This home has abundant light, large rooms, one owner, home is well maintained, professionally cleaned and painted. Ready for its new owner. All appliances including washer and dyer. Your own hidden garden, 26 trees, multiple shrubs- easy care landscaping. 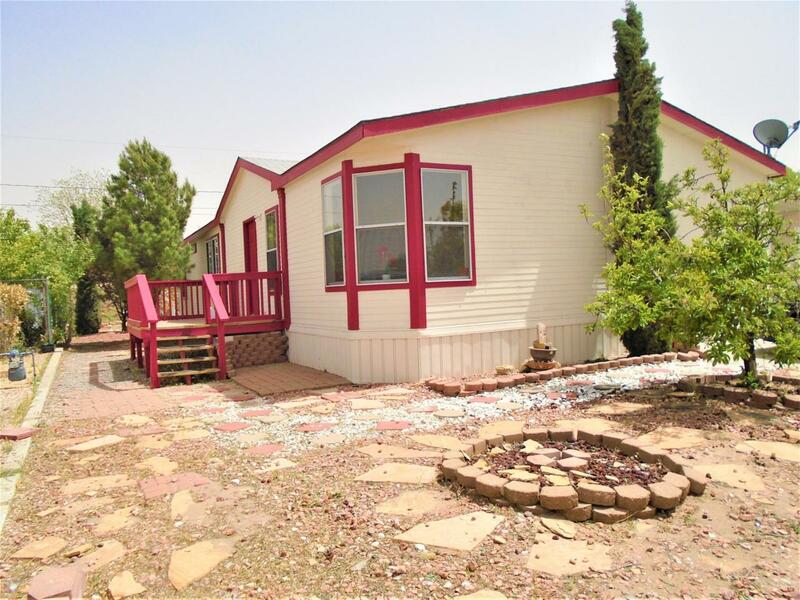 Easy access to I-25, Hwy 70, restaurants, shopping and medical facilities.